7:00 pm - 2:30 am. 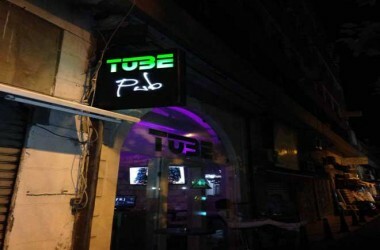 Tube Pub – Jounieh, Lebanon. We have a new version for every drink. 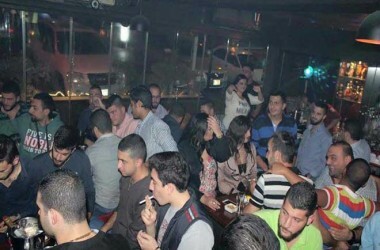 our lighting is perfectly studied that gives the place an ideal ambience. 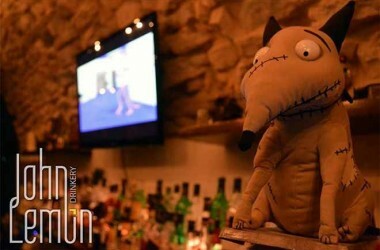 in addition we have a creative bartenders. 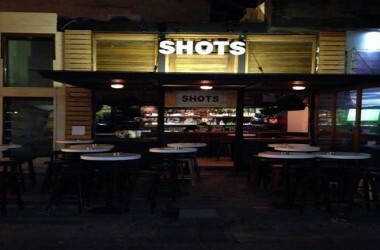 We open from Tue till Sun from 7:00 pm – 2:30 am. Happy Hour: 7:00 pm – 11:00 pm. 6:00 pm - 4:00 am. 5:00 pm - 3:00 am.